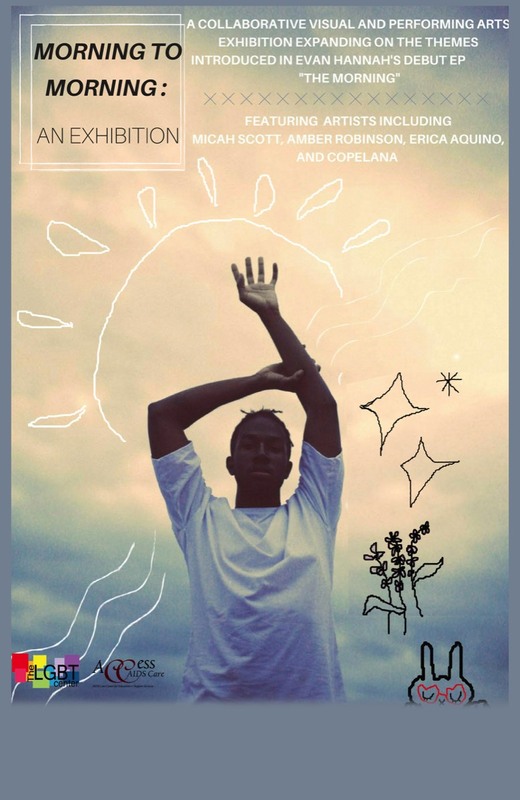 Zeiders American Dream Theater Emerging Artist, Evan Hannah is presenting a collective visual and performing arts exhibition that was originally inspired by his debut EP THE MORNING. It’s centered around and celebrates the work of artists of color as well as members of the LGBTQ+ community and women. This year we have the visual work of Micah Scott and Amber Robinson, a mix by Michael Castillo, spoken word by Erica Aquino, and music by Copelana as well as Evan Hannah featuring players from the Virginia Symphony Orchestra. Tickets are $10 at the door and all proceeds will go to The LGBT Center of Hampton Roads.